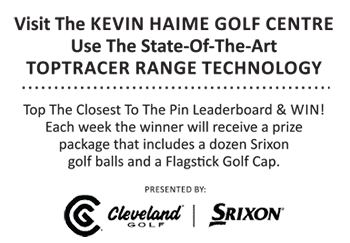 HomeSpecial Offers & DealsGOLFWORKS Canada’s Biggest Sale Of The Year! GOLFWORKS Canada’s Biggest Sale Of The Year! Sometimes good things are worth waiting for! GOLFWORKS Canada’s biggest sale of the year is on now, so don’t wait any longer. Click Here!